CAUTION. PREPARE for WAR! Feeling Patriotic? 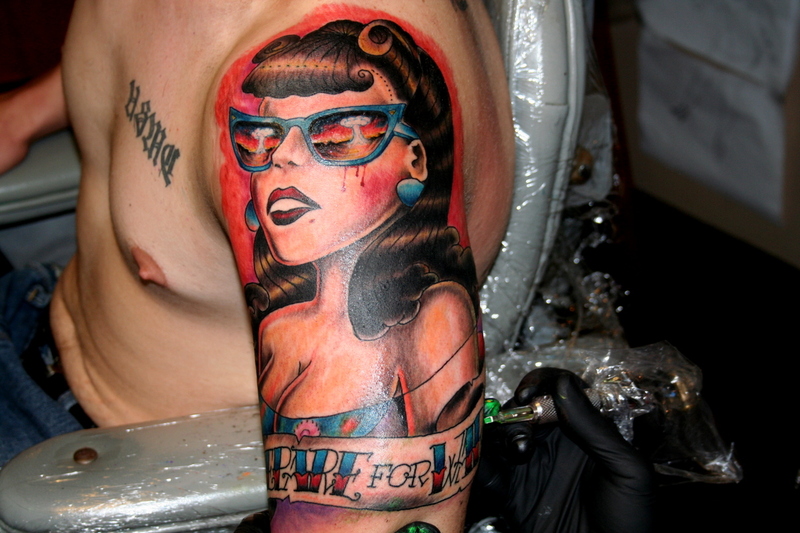 See more Patriotic Tattoos on my website’s Tattoo Gallery.